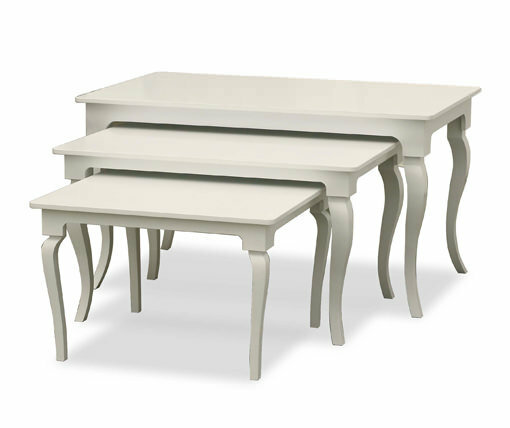 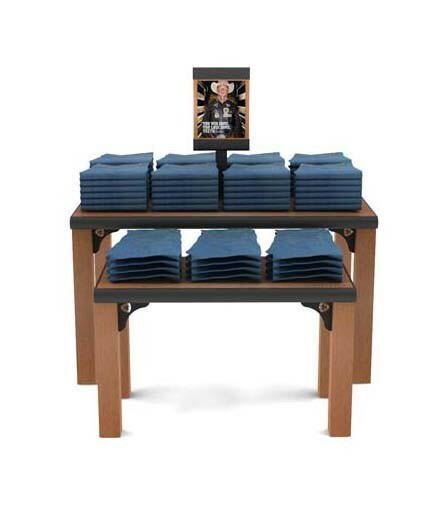 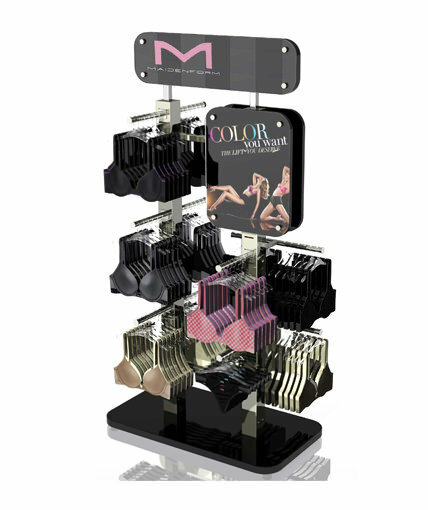 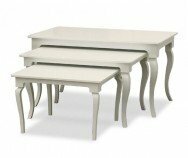 Maidenform display table constructed of MDF with contoured removable legs and painted finish. 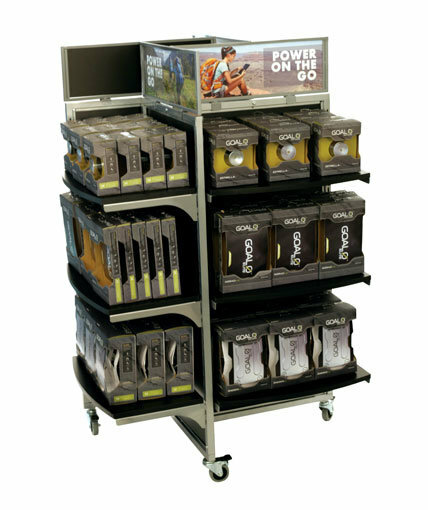 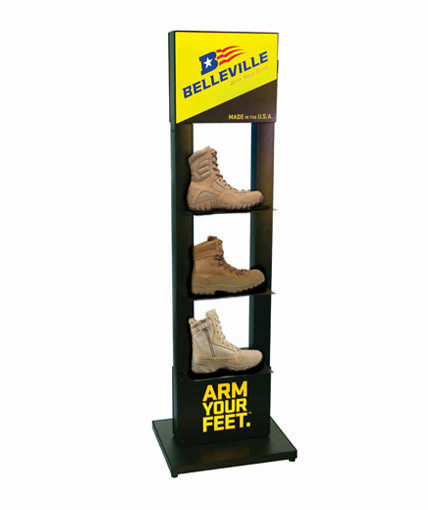 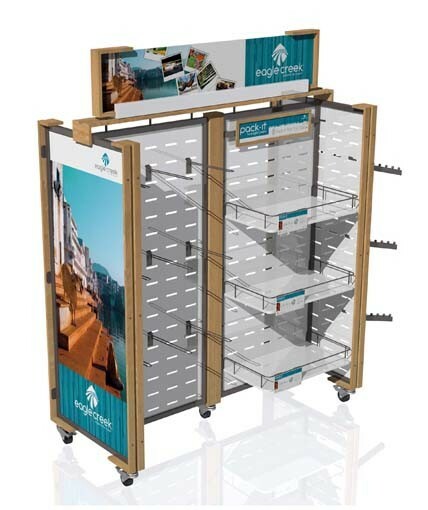 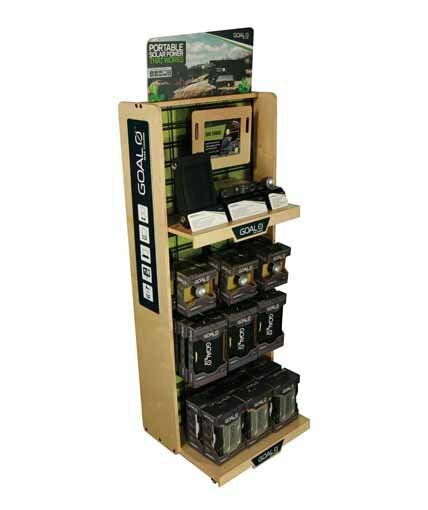 Includes matching MDF glorifier display units, full-sized PVC graphic panel and sign holder with smaller PVC graphic. 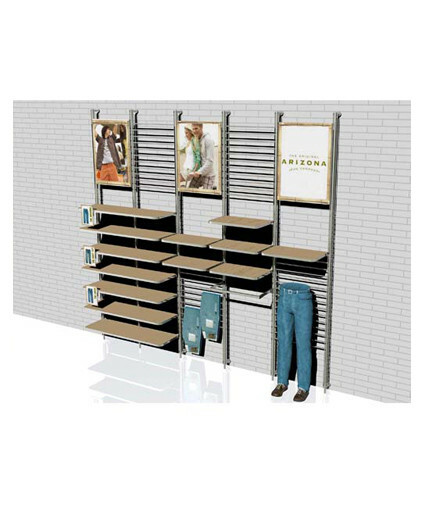 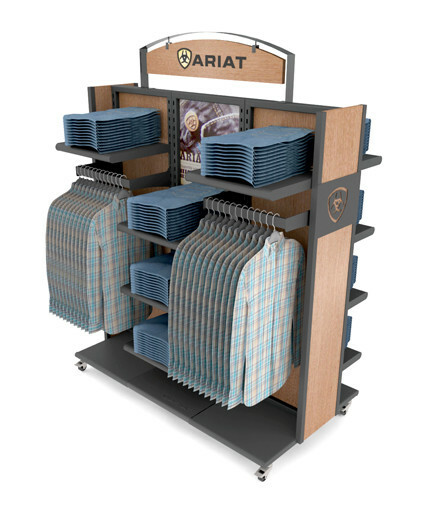 Category: Uncategorized Tags: Apparel Displays, Display Table, point of purchase display, retail display Brand: Maidenform.